Ryan Rosene specializes in images of beautiful spaces. Growing up around his father’s custom home design and construction firm gave him an appreciation for architecture. While earning his BA in Advertising he worked on several award-winning ad campaigns, which has given him insight into the needs of his commercial clients. 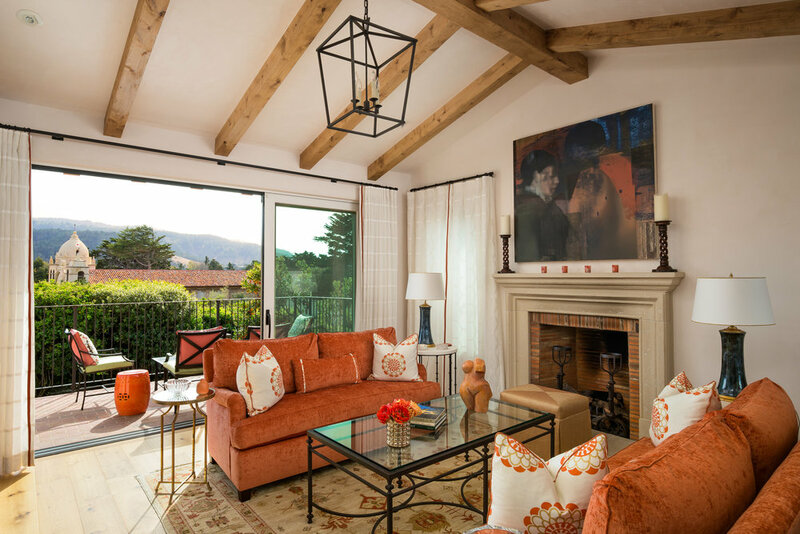 His images have appeared in many publications including The Wall Street Journal, Los Angeles Times, Architectural Digest, Luxe Interiors + Design, Modern Luxury Interiors, Jetset Magazine, and Gentry Magazine. Ryan's approach to architectural photography is a unique process that merges classic photography principles with state of the art techniques. This gives him the highest level of control over the image and the best set of tools with which to accomplish his vision. Check out the before and after sliders below to see how this approach can transform a scene from mundane to memorable.